Welcome to our relaxing bed and breakfast accommodations on the edge of Hot Springs National Park. Our five-acre estate is your refuge from life’s stress. 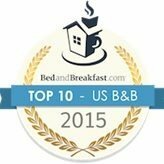 Our Diamond Collection Inn was named a “Top 10 U.S. B&B” in 2011, 2014 and 2015 by BedandBreakfast.com and awarded the “Golden Key” for excellence in hospitality, and named a “Beauty Spot.” Choose our inn for your Midwest vacation escape and discover why! Gaze at the waterfall from the extensive front porch. Dream of the guests that attended gala events and danced under the antique chandelier in the dining room. Wander the estate, exploring walls and buildings that have existed for over one hundred years. Meander through the grove of Magnolia trees and stop to smell a rosebud. 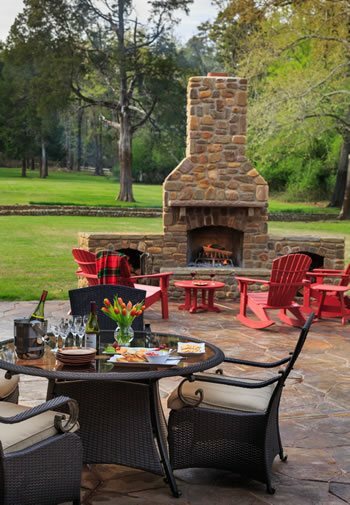 Enjoy a glass of wine or roast some marshmallows by our outdoor, stone fireplace. Come stay in a well-appointed suite and watch a movie on the large flat-screen television, soak in the Jacuzzi, and enjoy your gas operated fireplace. 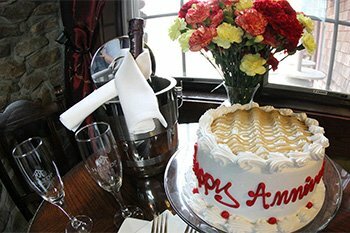 Whatever the reason for your visit – an anniversary, wedding, honeymoon or just a romantic getaway – we are here to help you unwind and relax. Conveniently located on Scenic 7 Byway, just 2.5 miles from Bathhouse Row and a wide selection of antique shops and wonderful restaurants, our B&B is a great stop for those exploring the Ouachita Mountains by car or motorcycle. Order a picnic lunch and enjoy the many hiking trails in the area. Hilltop Manor B&B borders the Hot Springs National Park Forest and is only a short one hour drive from the Clinton National Airport in Little Rock. If water draws you near, Lake Hamilton, Ouachita, Degray, and Catherine are well known for fishing, boating, and relaxing. 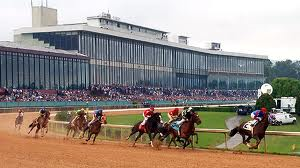 Oaklawn Park, open for over 100 years, has live horse racing January through April and a casino and simulcast racing as well as musical acts throughout the year. Magic Springs Amusement Park is just 3 miles away and offers a water park and live entertainment during the summer. 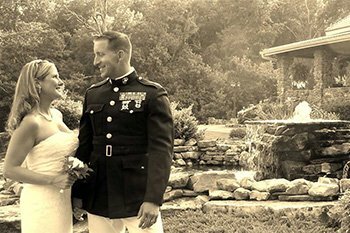 Joanna will create an elegant full breakfast served in your private suite, in the dining room with floor to ceiling stone fireplace and antique lighting overhead, on the front porch which looks out on the waterfall, or packed to go for your next destination; the choice is yours. 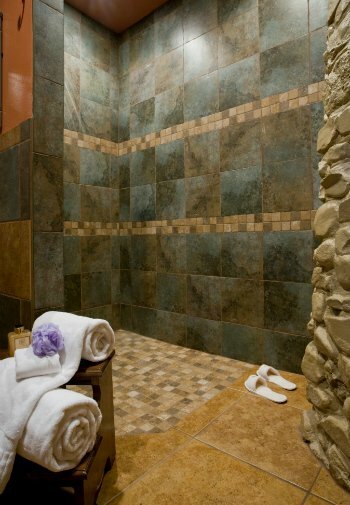 Hilltop Manor is located in the city of Hot Springs, just a few miles from a variety of attractions and the historic downtown bathhouse row. The 2019 horse racing season at Oaklawn Racing and Gaming is here! Click here for the 2019 racing calendar. Hilltop Manor is only 10 minutes from all the fun! Book your suite online by clicking the “Room Availability” tab at the top of this page. 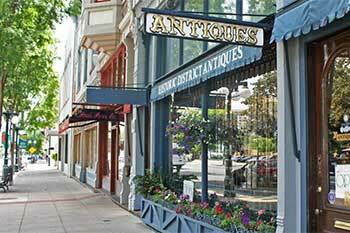 Hope to see you soon in beautiful Hot Springs, Arkansas!